The number of female engineers is increasing year on year but in the UK females only currently account for 11 per cent of the workforce in engineering and there is still a long way to go. 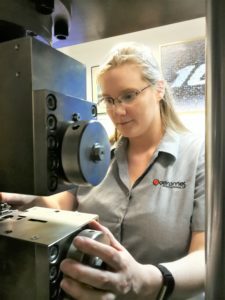 For International Women in Engineering Day on 23 June, we caught up with some women from our member companies to find out how they came about working in our industries. Jamie D’Arth, mechanical engineer at MBDA, said: “Up until the age of 15 I had always wanted to be a vet. However, work experience at a local veterinary clinic changed my views on working in the animal care sector and for the next few years I was unsure about what I wanted to do. 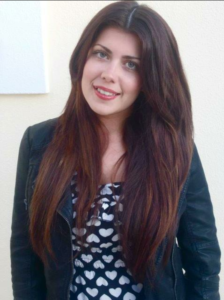 Francesca Gaylor, graduate engineer at MBDA, said: “From a young age I had a natural flair for both Maths and Art & Design. My father, an ex-electrical engineer, often spoke about how enjoyable his work was which encouraged me to study Maths at University. However, from growing up and having only met male engineers, it would be fair to say I had the mentality that engineering was for men and largely consisted of wearing a hard hat and PPE. I’m quite a ‘girly’ girl and never saw myself fitting into that environment. 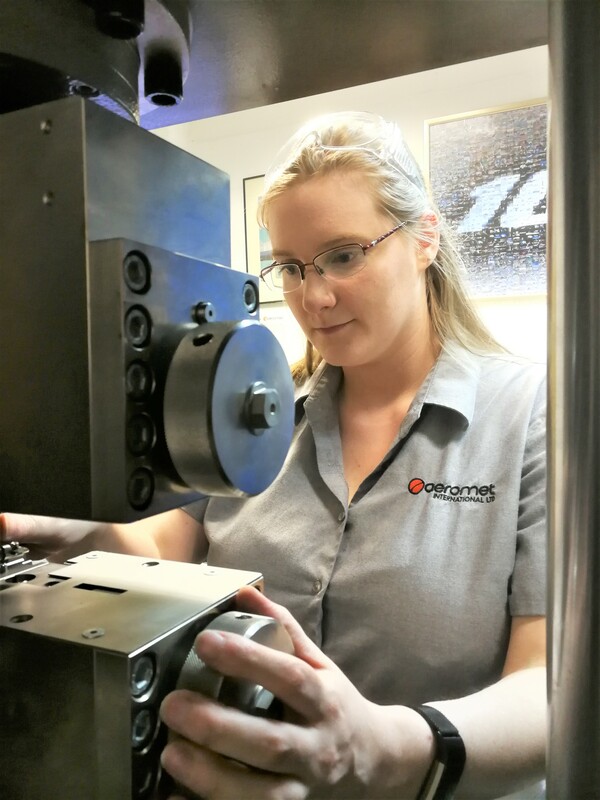 Victoria Roots, senior systems engineer at BAE Systems, almost followed an entirely different career path to engineering when she taught secondary school Information Technology for two years after university. However, with a degree in Electronics and Communications Engineering from the University of Kent, Victoria decided to return to her degree subject and pursue a career in engineering. 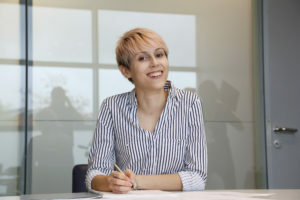 Victoria has always had an interest in aerospace, so when she discovered BAE Systems’ Electronic Systems business unit was based near to her hometown; she decided to apply to the company’s Graduate Development Programme. “I accidentally fell into Aerospace, and my only regret is that I didn’t head down a scientific education route sooner”.